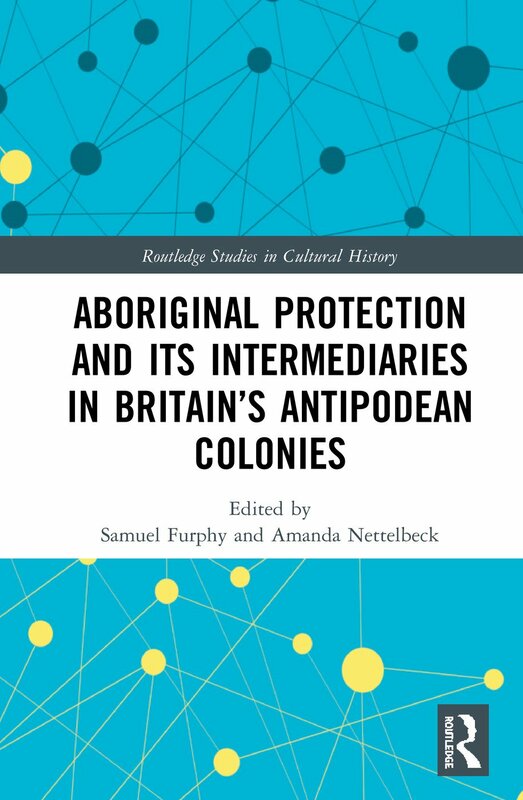 This collection brings together world-leading and emerging scholars to explore how the concept of "protection" was applied to Indigenous peoples of Britain’s antipodean colonies. Tracing evolutions in protection from the 1830s until the end of the nineteenth century, the contributors map the changes and continuities that marked it as an inherently ambivalent mode of colonial practice. In doing so, they consider the place of different historical actors who were involved in the implementation of protective policy, who served as its intermediaries on the ground, or who responded as its intended "beneficiaries." These included metropolitan and colonial administrators, Protectors or similar agents, government interpreters and church-affiliated missionaries, settlers with economic investments in the politics of conciliation, and the Indigenous peoples who were themselves subjected to colonial policies. Drawing out some of the interventions and encounters lived out in the name of protection, the book examines some of the critical roles it played in the making of colonial relations. Part I: The Conception and Circulation of "Aboriginal Protection"
10. A Short and Simple Provisional Code: The Pastoralist as "Protector"
12. Robert John Sholl: Protection "Pilbara-Style"
Samuel Furphy is Research Fellow in the National Centre of Biography, School of History, at the Australian National University. Amanda Nettelbeck is Professor in History at the University of Adelaide and a Fellow of the Australian Academy of the Humanities.